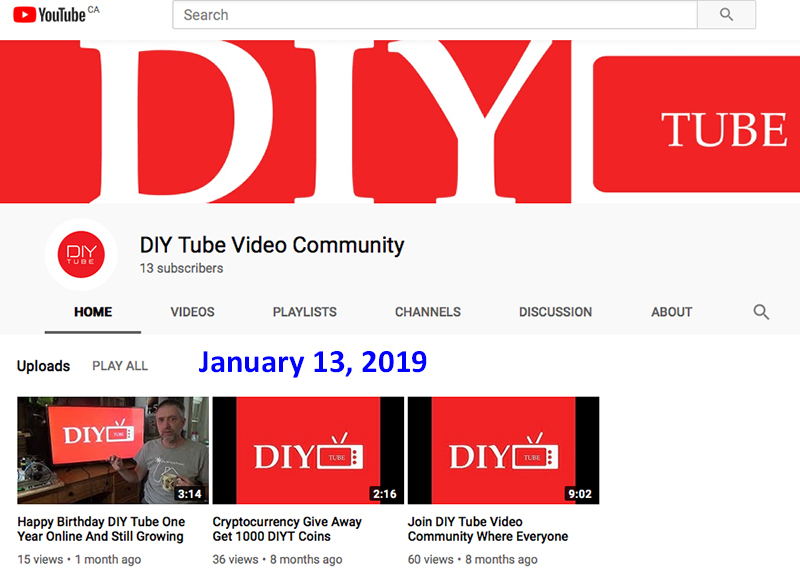 Troy Reid's DIY YT channel has 13 subscribers as of January 13, 2019. 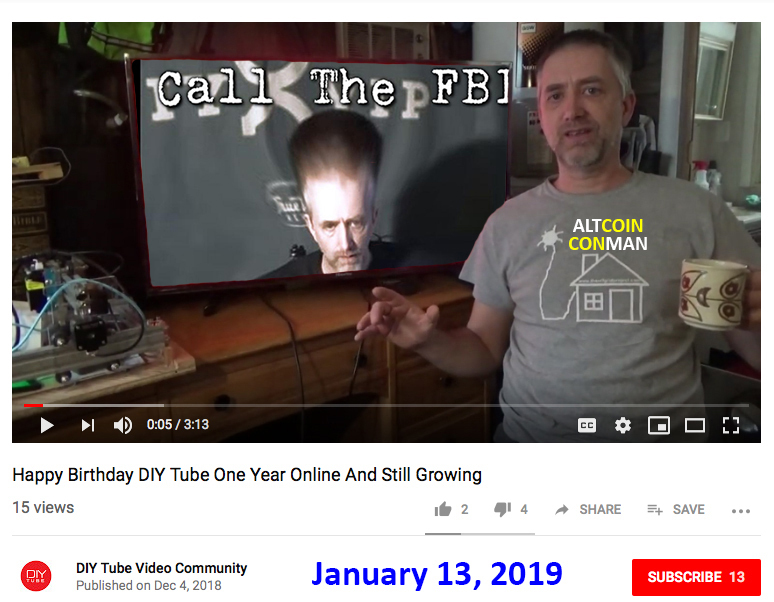 Troy Reid continues to promote his cryptocurrency scam on YouTube. 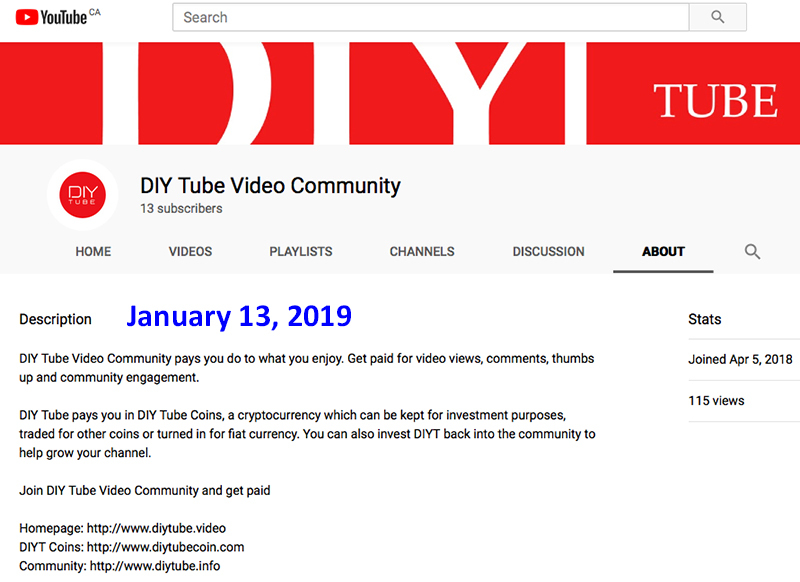 Another failed project for the DIY conman! I just realized you are in Canada ............. i'm slow , what can i say , i have a hard time catching on and keeping up .